All type of fiduciary companies like Management company,Legal firm, CA and any business firm. 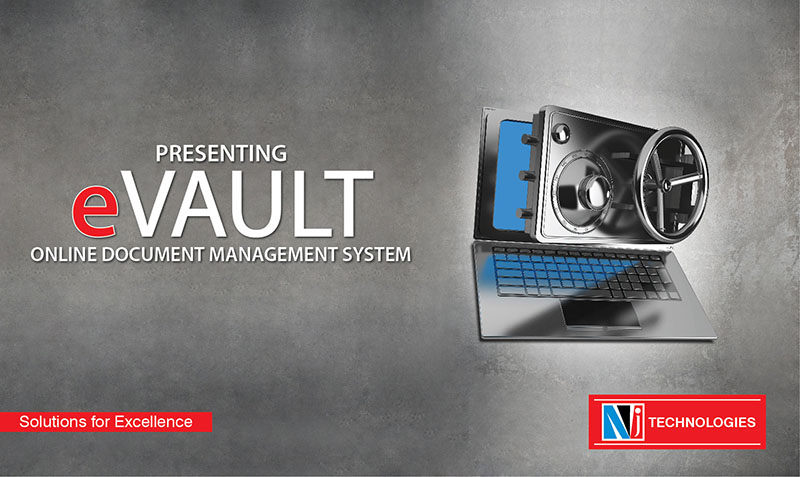 Web based document management system. Rights management for multiple level at company and for different type of documents. Compliance Management. Multiple level of hierarchy management -e,g, Company->Employees->Clients->Investors.